Sometimes we are having confusion for our website’s font selection that which font we should use to generate the content, header or text and what size and colour will be more useful in SEO (Search Engine Optimization) point of view. SEO is the main part for any website or blog and if you are running your own website it means you know about SEO or if you are newbie and don't know enough about SEO then you first need to know the basics of SEO Tricks for your Website or Blog. The font matter a lot for any website the main reason for any website is no longer meant for exact SEO but it Rely on the users of that website or blog. Perfect font with accurate colour and size may fulfill the requirement of user which is the main motive of any service provider or honour of the website. There is no meaning of useful content if it is not visible to the users, so it is mandatory to have good font with compatible size and colour. 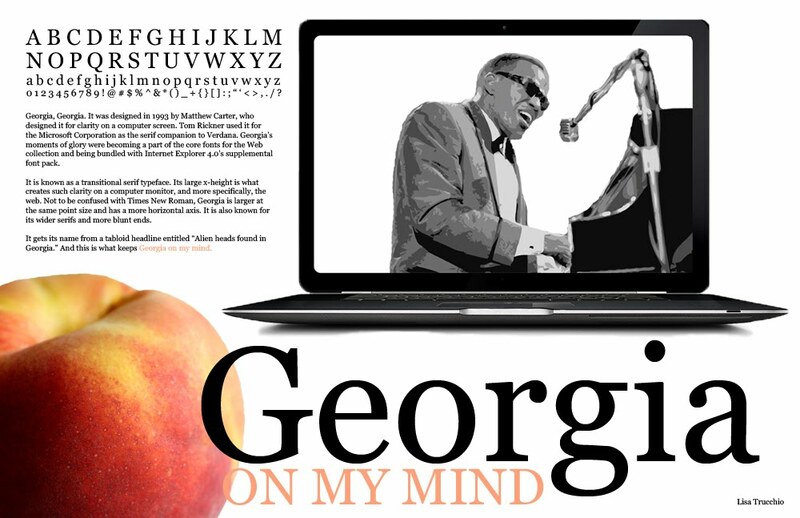 Georgia Font - is the font which is more attractive and easily readable for the users of your website because the more attractive font may lead to good result. Georgia font with Black colour and 14 font size will be better than other font stuff, Georgia font doesn't effects your website SEO but is directly proportional to the users SEO may lead Traffic but without accurate Font the bounce rate of your website will increase that may put direct impact to the SEO of your website. You may apply and see the result after sometime you will get the better result than now. Helvetica Font- also attracts use with Black colour and 12 or 14 font size. You should go for any font from the given one and see the magic. To know about more SEO Friendly Tricks you may visit the SEO Tips section of this website, go for the SEO Tips section from the main menu and read the useful stuff.